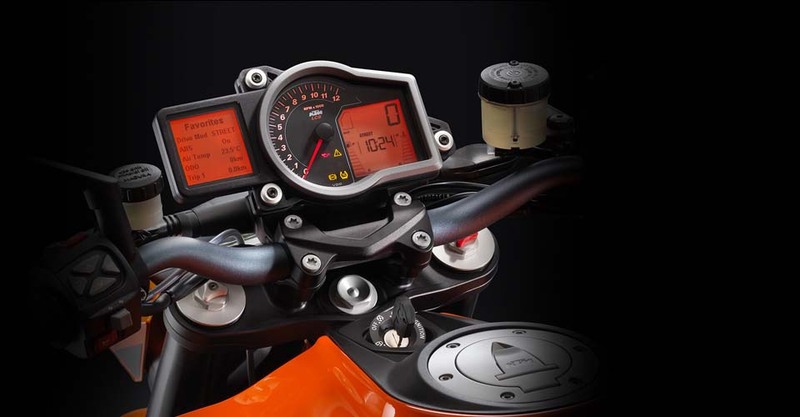 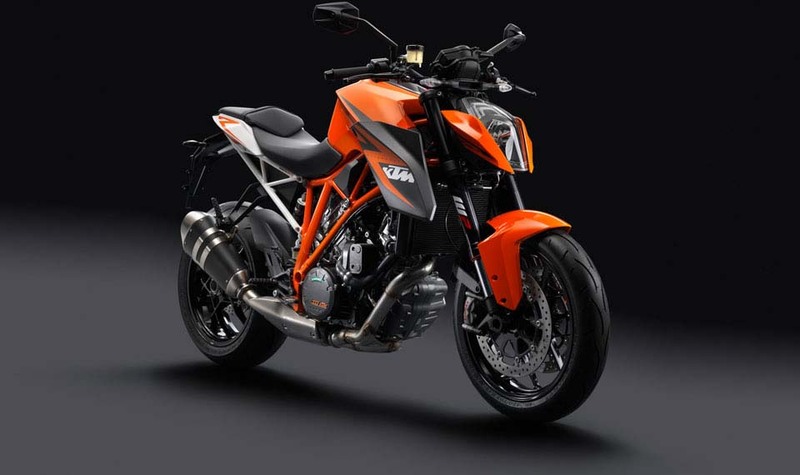 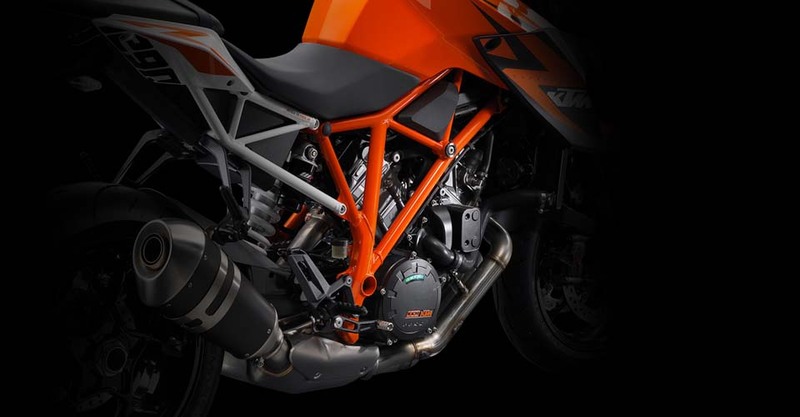 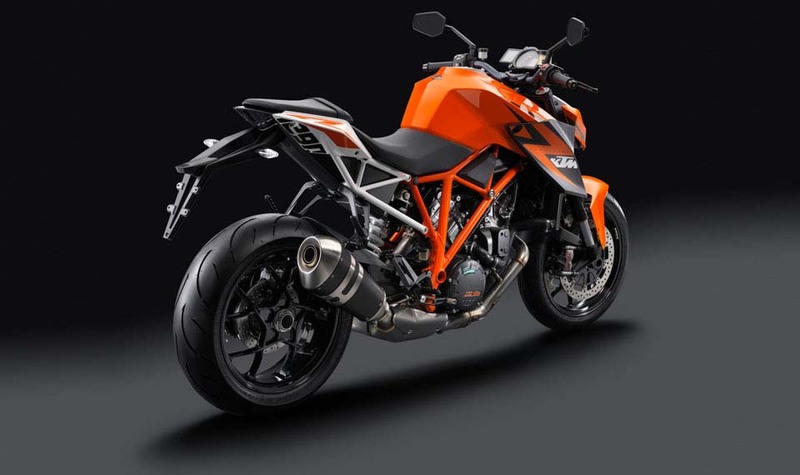 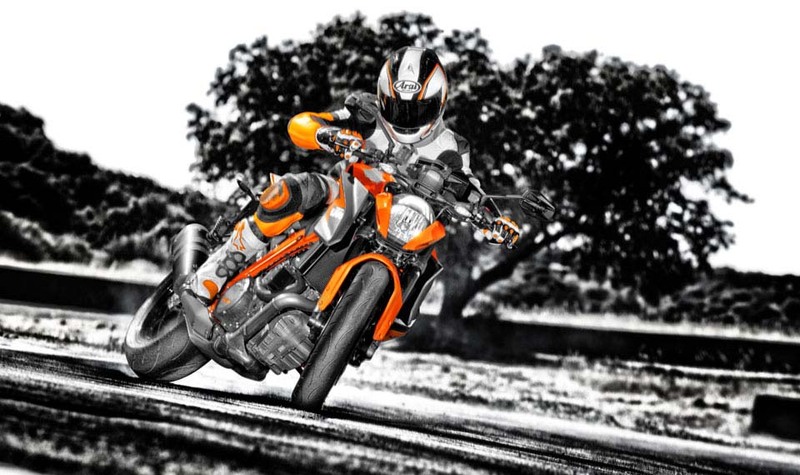 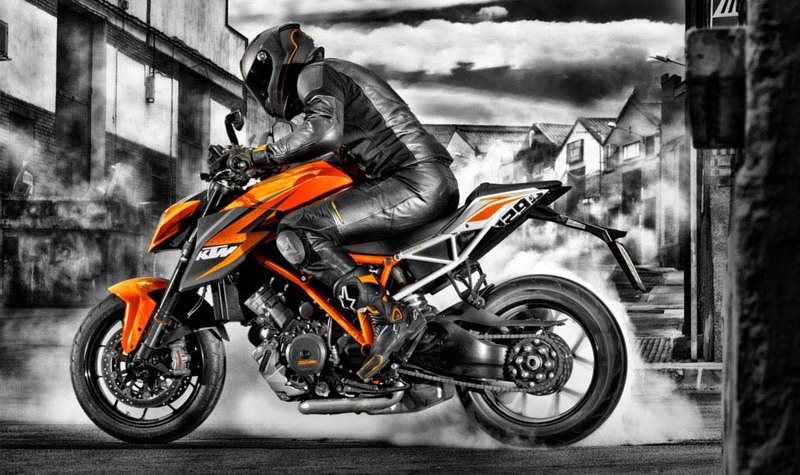 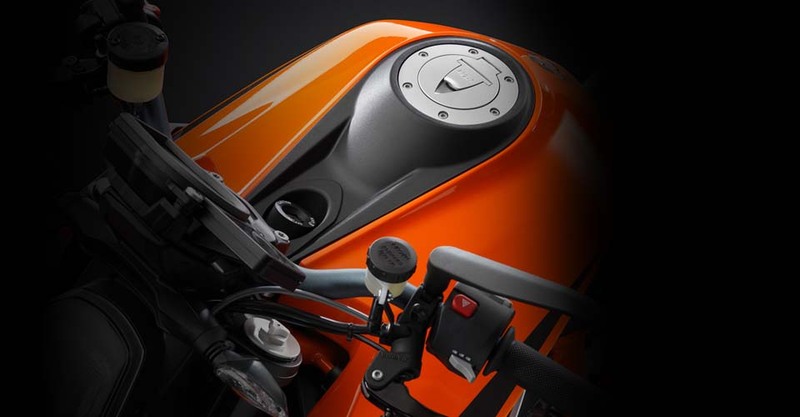 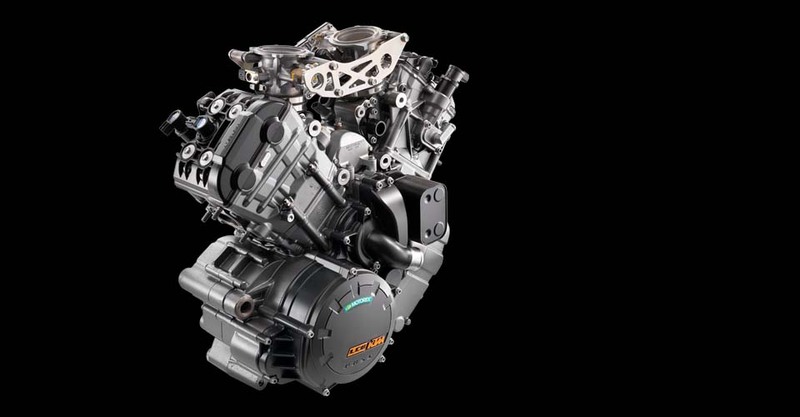 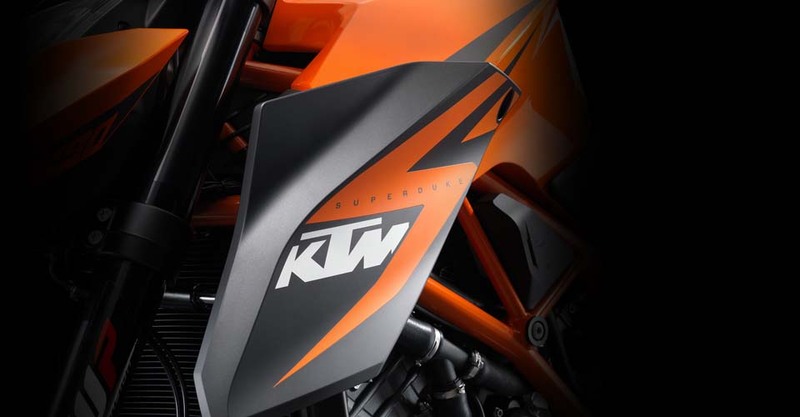 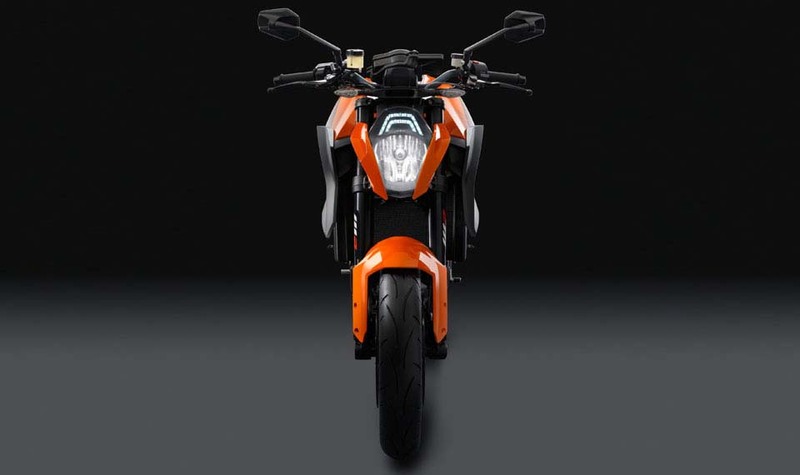 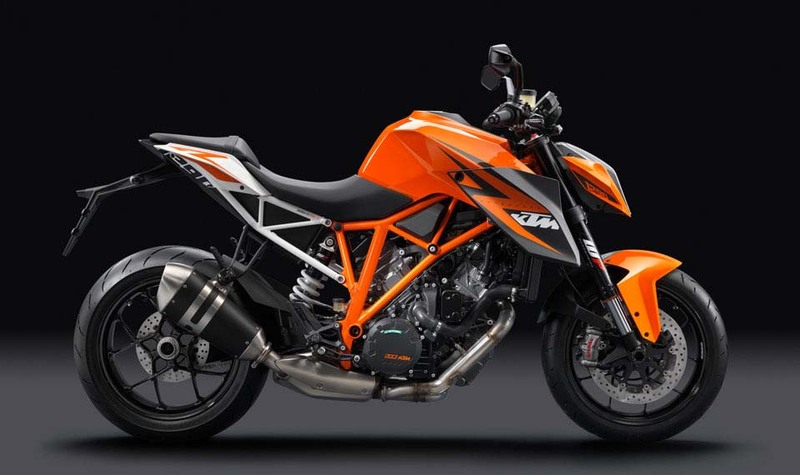 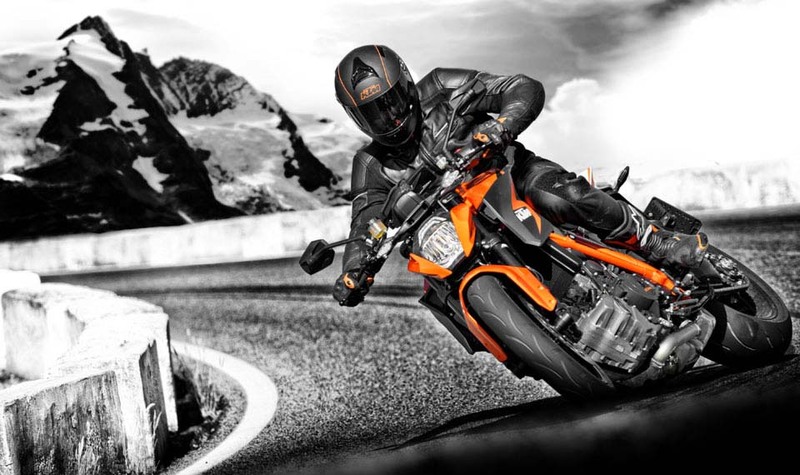 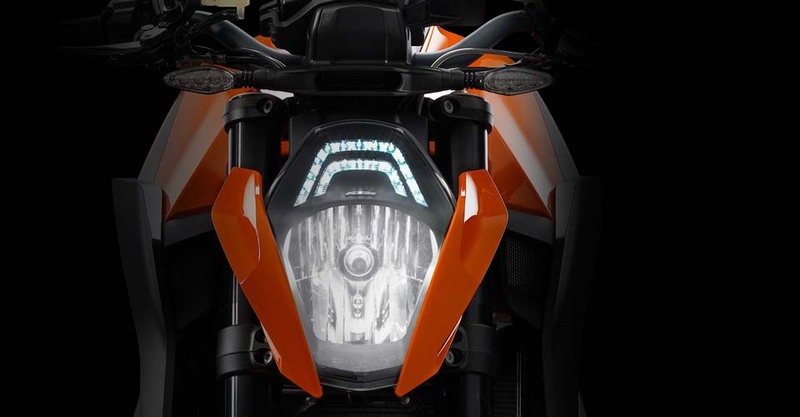 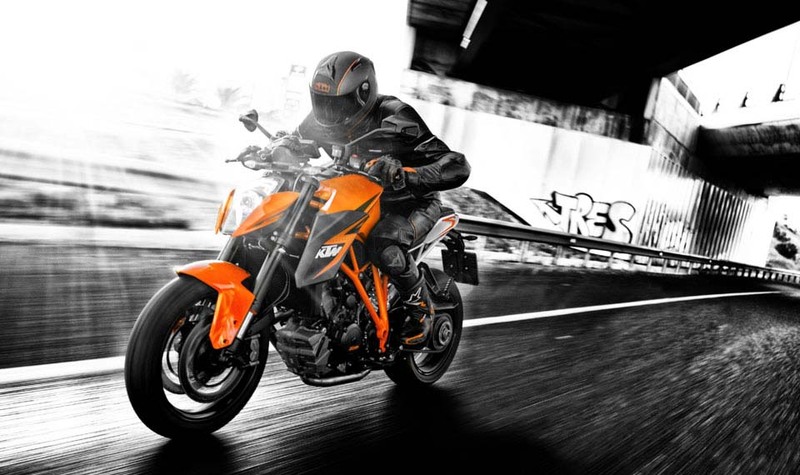 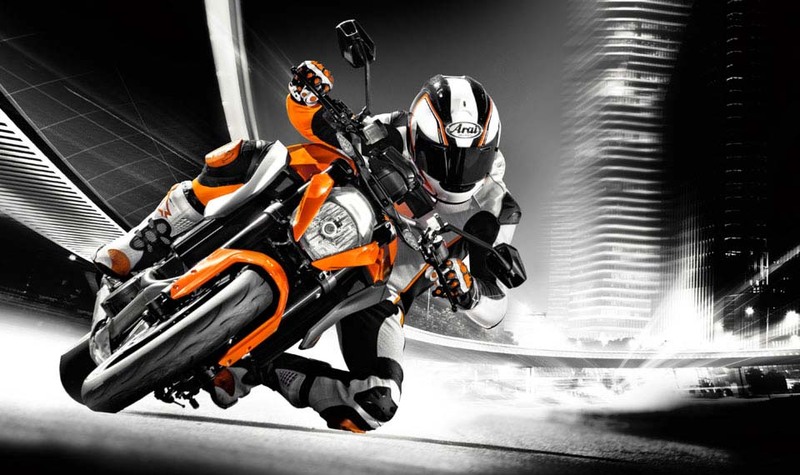 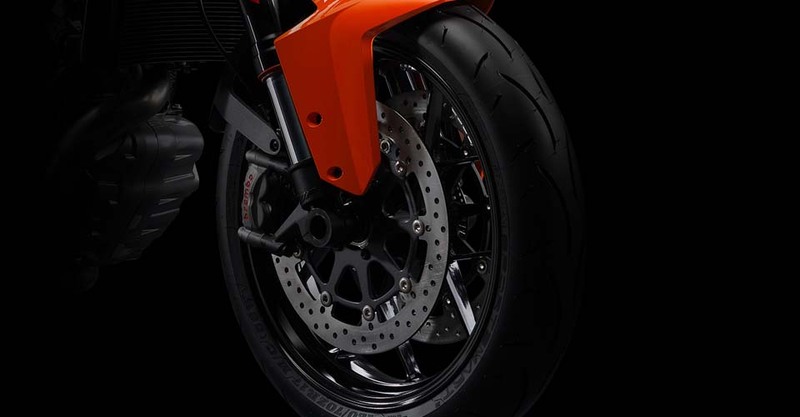 Using the KTM RC8 R engine as its base, the Austrians have bored the 75° v-twin out to 108mm (+3mm), with a stroke of 71mm (+2mm), which in addition to the horsepower boost, helps give the KTM Super Duke 1290 R a peak 106 lbs•ft of torque, with 74 lbs•ft available at just 2,500 rpm. 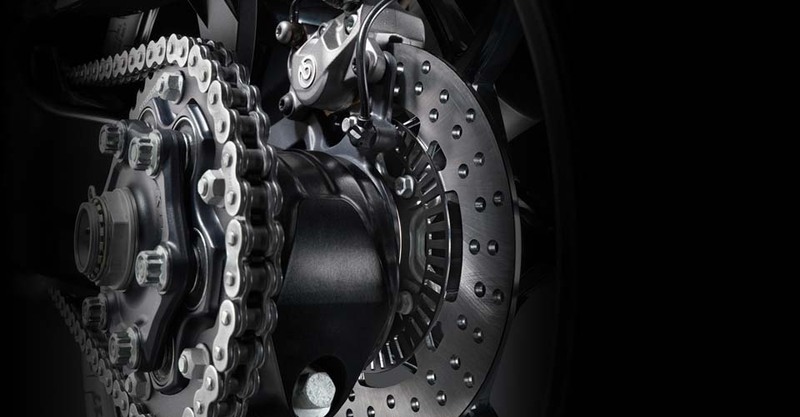 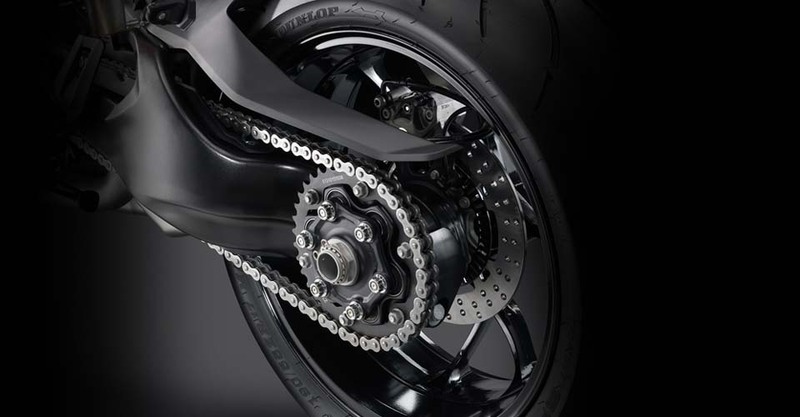 Braking is handled by Brembo, with 320mm discs up front, mated to Brembo M50 monobloc calipers. 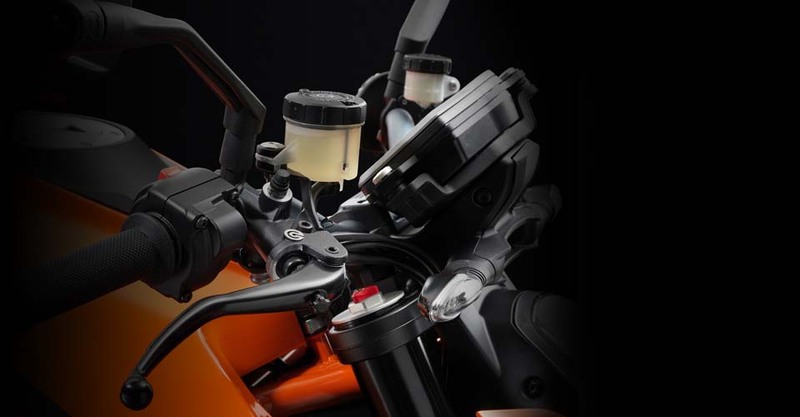 Fully adjustable WP suspension pieces are fore and aft as well.